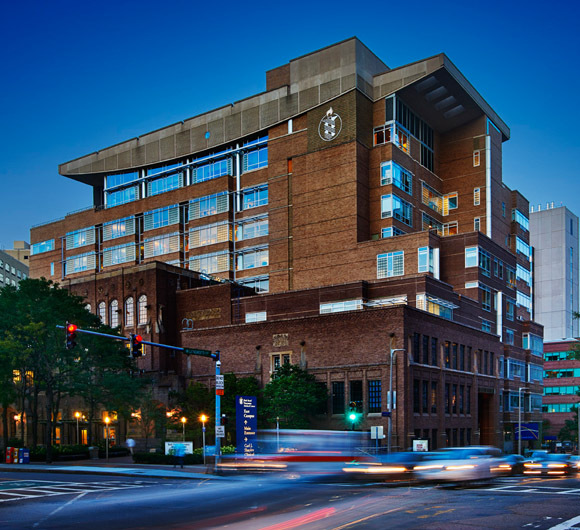 Signature Healthcare is proud to be clinically affiliated with Beth Israel Deaconess Medical Center for services like Cancer Care, Orthopedics, Gynecological Surgery, Podiatry and more. Working together, we bring Boston-level, academic medical center care and research to our community. 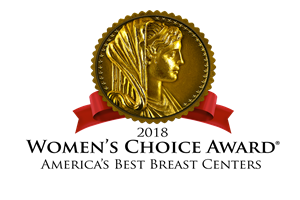 Signature Healthcare is nationally recognized for our high quality, safe care by numerous third party experts. Our high-quality care and focus on patient safety is recognized nationally; we strive for exceptional service for all patients.